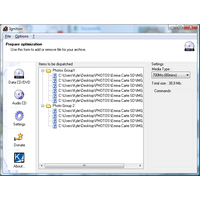 Ignition is a CD/DVD burning optimizer. 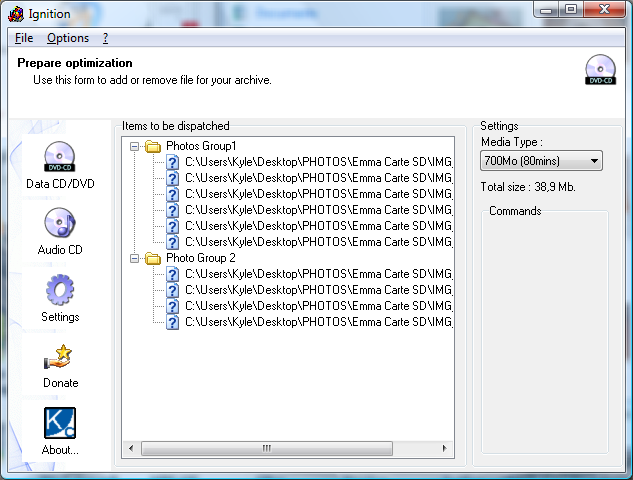 It helps you saving space on your media by optimizing the way files are placed on the CDs/DVDs of your set. Thanks to Ignition, you'll save medias, time and money.